The Doom mod community is ridiculous. 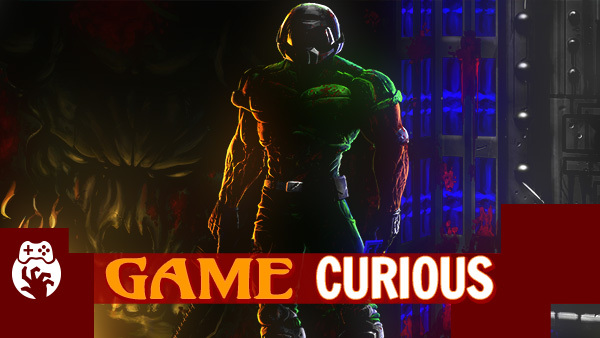 Best encapsulated by the fact that there are now 20 versions of Brutal Doom which is the only recent mod I’ve played and therefore my favorite. The addition of death throes, dismemberments, modern weapons, and modern FPS controls make Doom feel like new again. So much fun my face hurts.